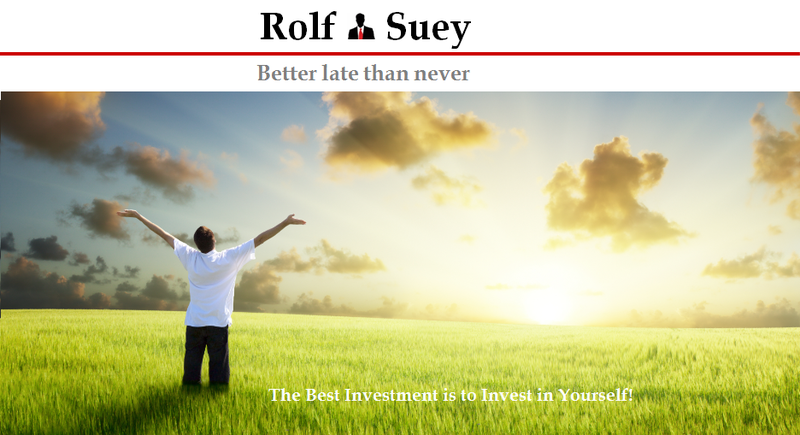 Rolf Suey - Better Late Than Never: Invest Early - to achieve your own 4 "Water Taps"
Yesterday (Saturday) morning was meant for sleeping late but guess what? I force myself to be awake at 730am having slept at 2am earlier, to attend an investment course on dividend stocks. While the course contents was interesting, it is more for beginner. What is more notable was an happy old man seated beside me named Mr.Chua, though quite shabbily dressed with unshaven mustache. During our chat, I got to know Mr. Chua attended several other investment courses too, invested in blue chips like banks, reits and buy perpetual bonds. During the break and in one of the chat, Mr. Chua says "young man, Singapore have 4 national taps of water, so we need to have different water (money) taps for ourselves too!" This leaves a deep impression, more than the course itself! What is 4 national water taps? Tap 1 local catchment area, 2 imported water, 3 reclaimed water aka NEWater and 4 desalinated water. For decades, Singapore had been dependent on our Neighboring country for imported water and our own water catchment which is limited by our scarce land. We were "hold by the neck" and have no negotiation power until the successful developments of our own alternative taps from NEWater and desalinated water in recent times. Wait a minute...does this situation resemble what you are facing? You work for many years, with pathetic savings, high mortgages and expenses with only one source of income from a job you dislike. It is for reasons like this that you have no choice and no negotiating power over your salary and feel stressful about potential retrenchment woes as you become older and less efficient! Or did you even become worry? For most people, their only tap of income is employment income. What if one day your only tap is shut off? 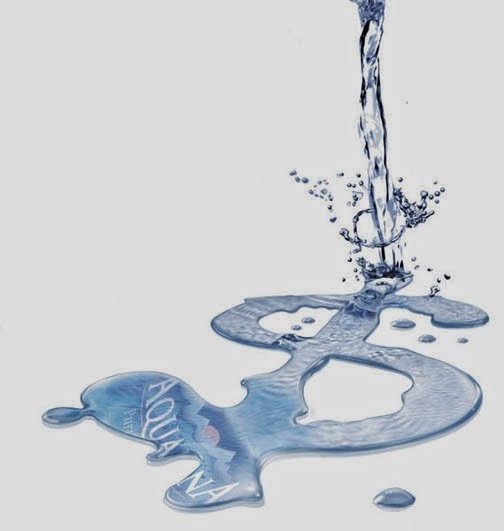 It is hence inevitable and of paramount importance for us to create our own multiple taps of "water" (money) through investments in stocks, properties or businesses. To achieve that, first we have to save. Many people are skeptical about the what the small amount of savings can achieve from their mediocre income. However, it is not the amount of savings, but the consistency of savings that is important. 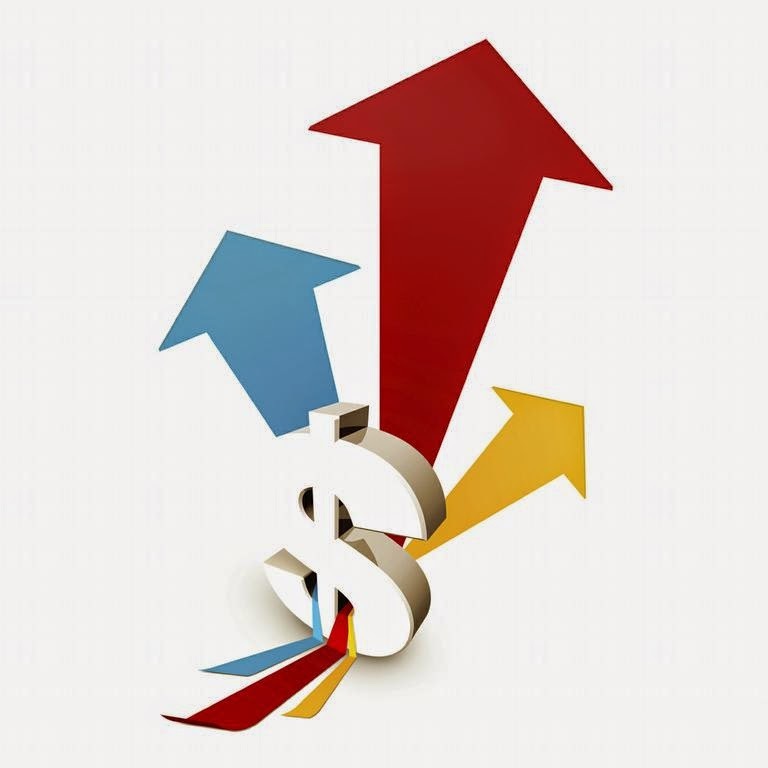 Make savings an habit and grow over time with a plan and target. Thereafter, learn and invest your savings for it grow using the power of compounding. Back to the investment course, one common trait I noticed in all the beginner investment classes I attended, is that there are more older people or retirees compared to the young. Also often, the "old" are more proactive and inquisitive during the classes. Although "Better Late than Never," wouldn't it be more desirable if you start investing diligently at a younger age? After-all Singapore took several decades before we established our 4 national taps! So start savings and investments young to achieve your multiple taps of water earlier! The post was very interesting and it has wonderful content. Always keep sharing such informative post. Your blog is a superb platform to get best quality articles. On this post, the news which you have shared is very informative and well written. I like your blog for sharing unique contents.